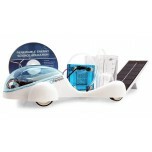 Introducing the hybrid technology that is fueling today’s automotive revolution! 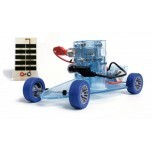 Hydrocar (FCJJ-2.. 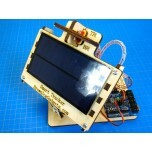 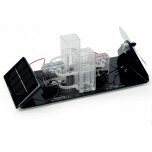 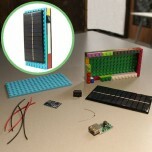 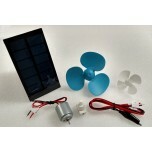 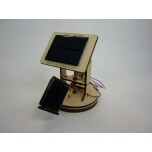 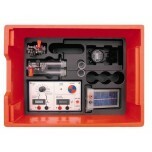 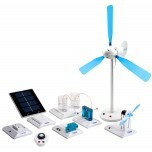 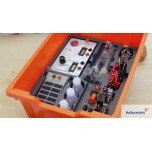 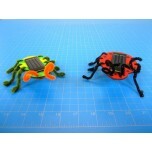 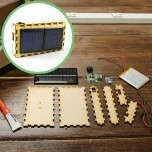 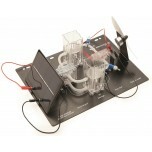 The Horizon Renewable Energy Science Kit (FCJJ-37) demonstrates the workings of a clean energy te..